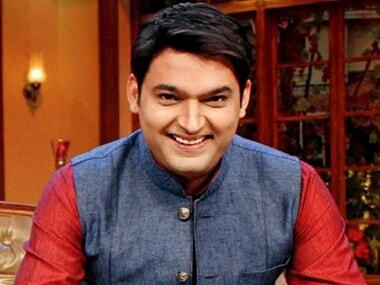 Kapil Sharma reveals he was so depressed that he could not step on the stage to perform and was forced to cancel shoots with Shah Rukh Khan and Anil Kapoor. 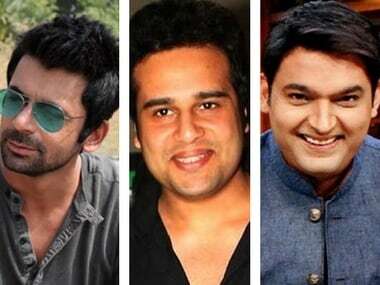 Sunil Grover and Ali Asgar to collaborate with Krushna Abhishek for new Sony TV show? 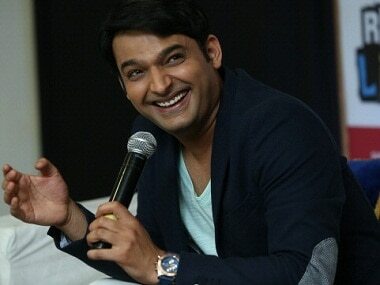 After the infamous Kapil Sharma-Sunil Grover feud, Grover and Asgar might be gearing up for a new comedy show on Sony TV with Krushna Abhishek.